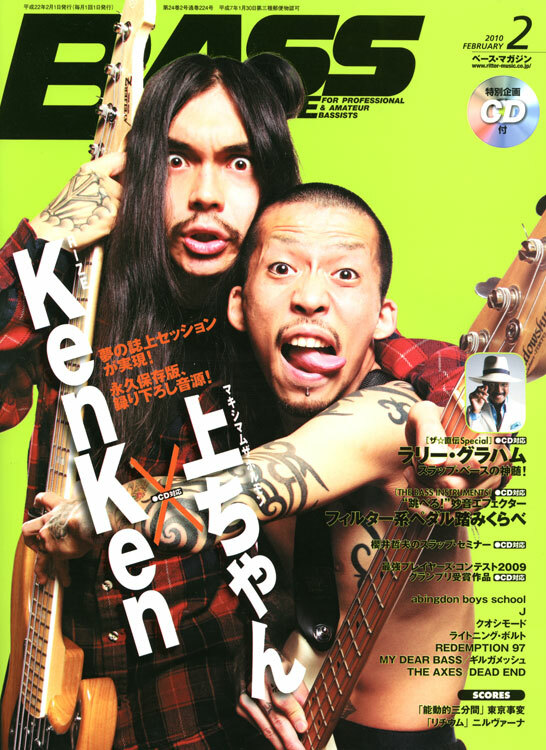 Ones of the greatest young bass players in Japan. So much fun to shoot! !